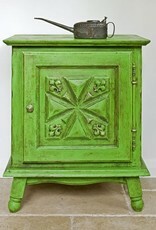 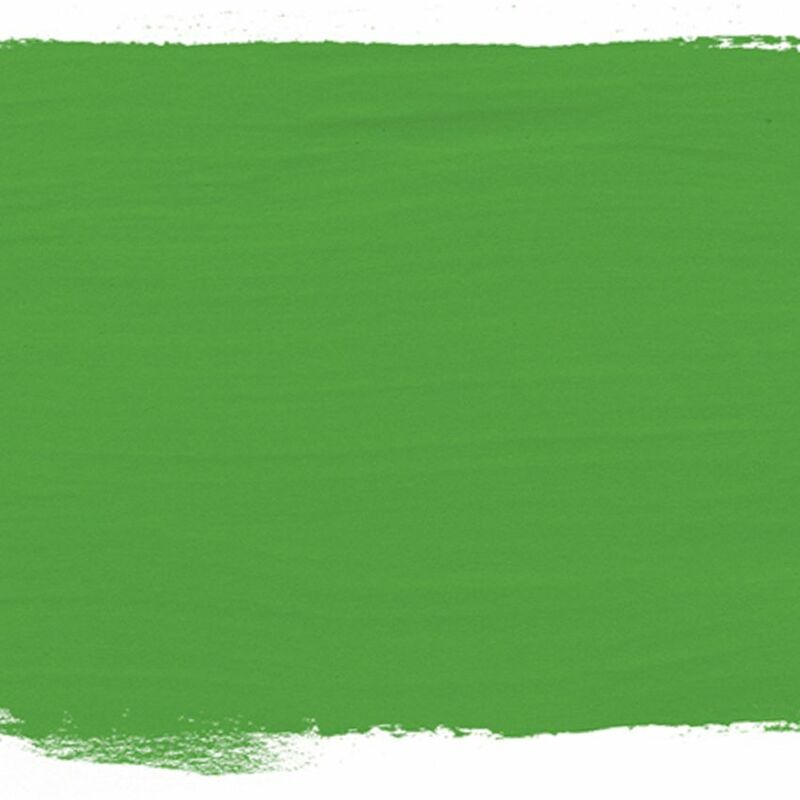 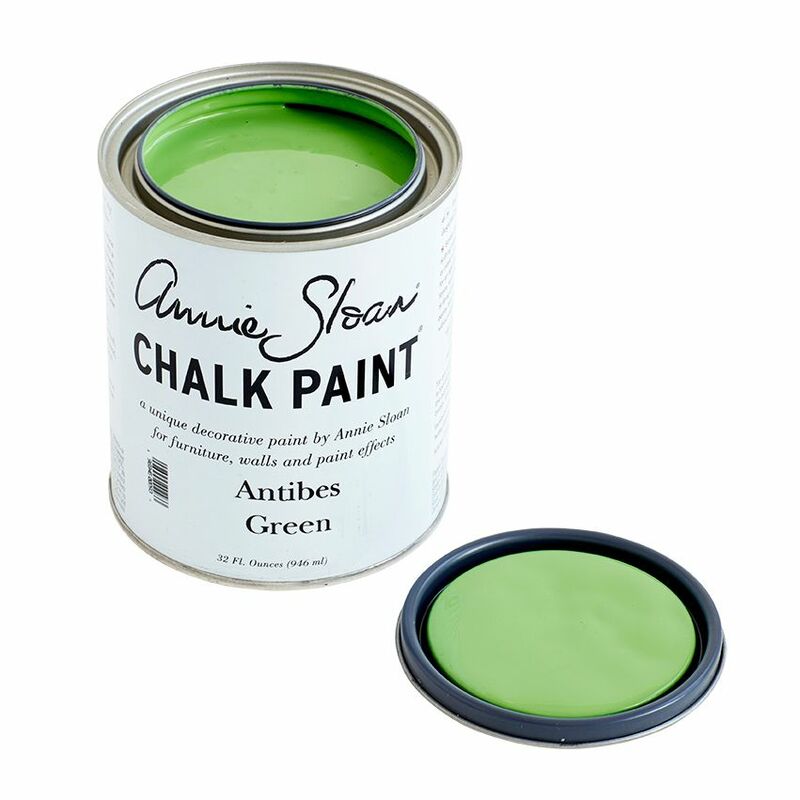 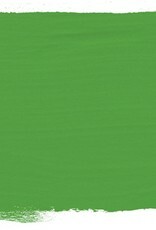 ANTIBES GREEN: The neoclassical palette included this bright green, sometimes pure and sometimes lightened with white. 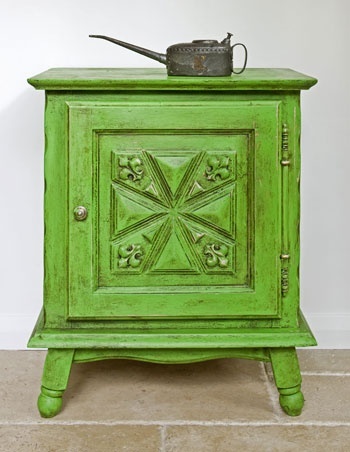 The colour is also found on rustic country furniture from Ireland and the south of France – a look which is beautifully achieved with Dark Chalk Paint® Wax. 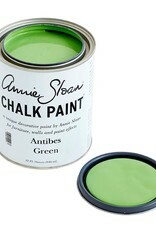 For a warehouse look, try Black Chalk Paint® Wax.